No Super Bowl Sunday for Me! I am not a football fan. I couldn't tell you what teams are participating in the Super Bowl this Sunday even if my life depended on it. I do believe? the Seattle Seahawks are one of the opposing teams. I watched a news clip on why the number 12 is so important to the good folks of the state of Washington. I must confess, even after watching the clip, I still don't get the reason why the #12 strikes such a cord of love for the Seahawk fans. By the way, to the Seattle woman who gave her newborn baby girl the middle name 12th, I hope you are prepared for the teenage hissy fit that awaits you in her 12th year of life. 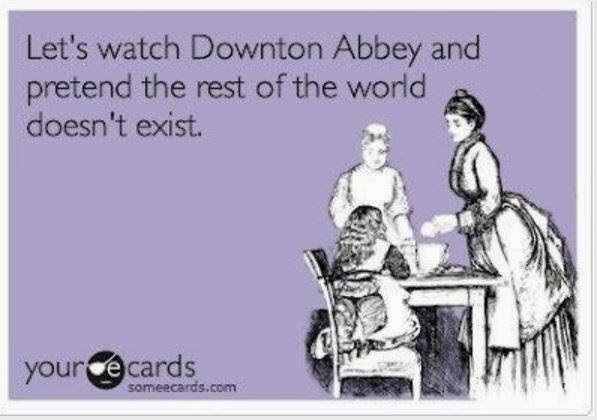 An afternoon tea party and a viewing of the next Downton Abbey episode or start from Season One and do a Downton Abbey binge! 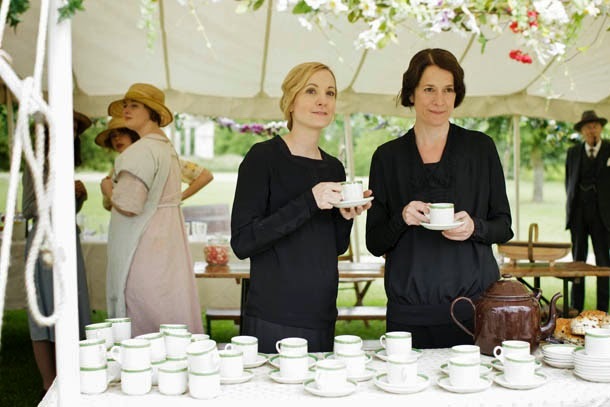 If you are stumped as to the proper way in hosting a tea party, here is a link to BBC Good Food on how to throw such an event. Happy Super Bowl Sunday and may the best team win ..... whoever you are! It's Aloha Friday! 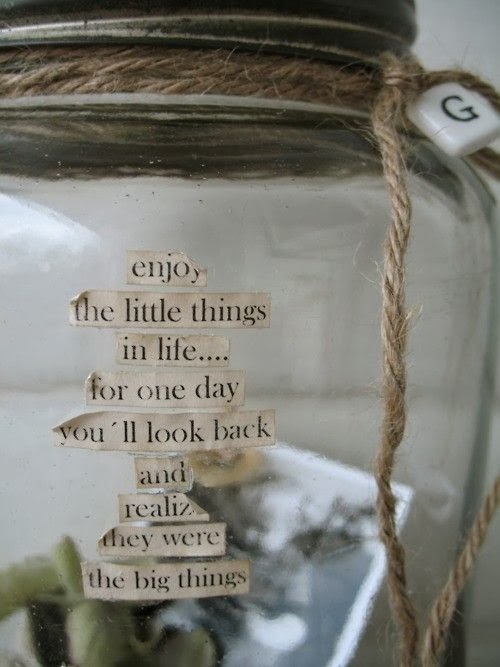 Wherever you find yourself this weekend, I hope it's in your favorite spot! 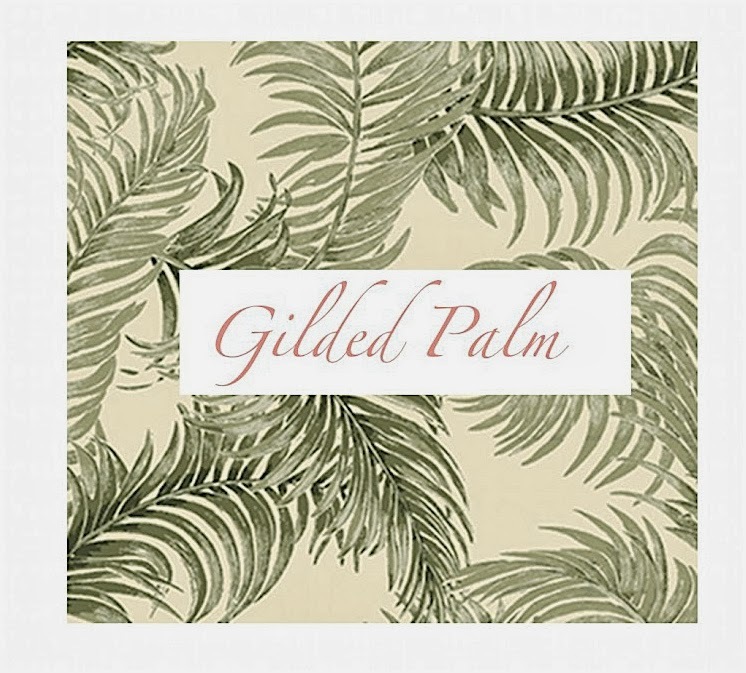 For heath and happiness - always keep some pretty stationary at hand. 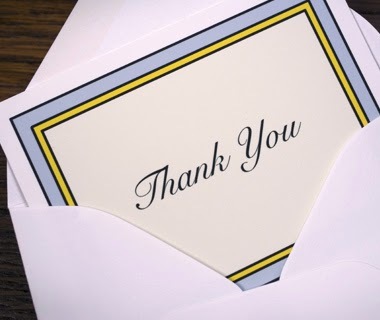 One should always say thank you, even for the smallest of gifts or thoughtfulness. Read this short article on Next Avenue and find out why! 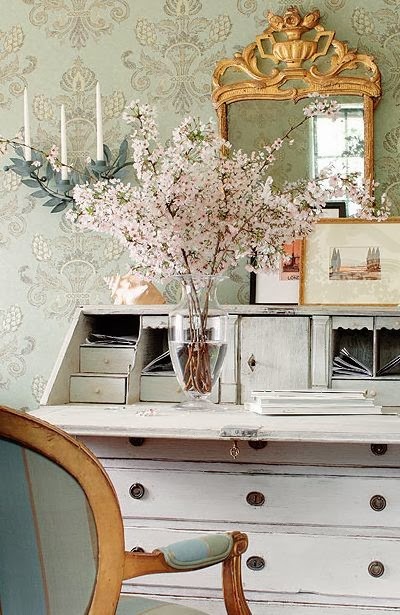 Now, find yourself a cozy spot and start writing out those long over-due thank you cards! 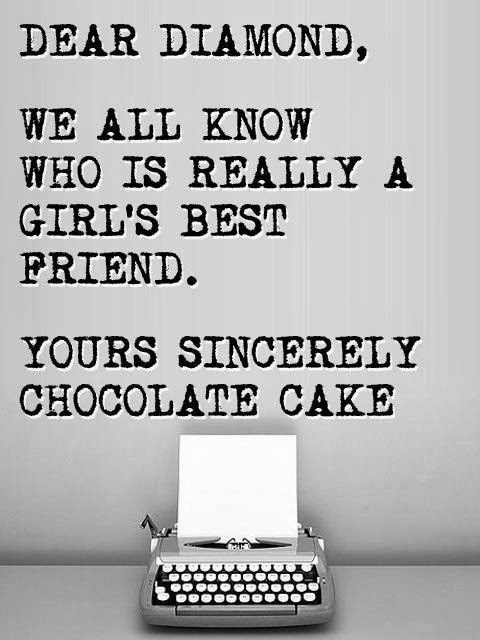 And don't forget to use your finest penmanship! Why not a little musique while you read the following post. It's very apropos! Because we are human, we are prone to experience years that are chuck full of blessings that can sometimes be obscured by the realities of life - hardships, tragedies and times of feeling out of sorts. Such was ours in 2013. I always thought Blessing Jars were rather silly, until now. Oh, how I wish I could pick up a piece of paper and read the words that were written on a particular day in 2013.... words of joy and happiness for a blessing received. Well, I'm starting this year. Bring it on 2014! 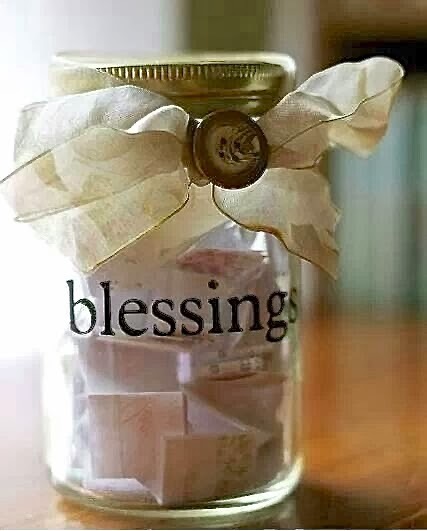 I have only two blessing written in my jar .... I'm sure I could have thought of more. But these two were doozies and in only 8 days! This is my Blessings Jar. Nothing creative here .... just got a large jar at Pier One (I'm anticipating lots of blessings this year) and attached a sweet angel ornament as a reminder that all blessings are from God. Isn't this the cutest thing? 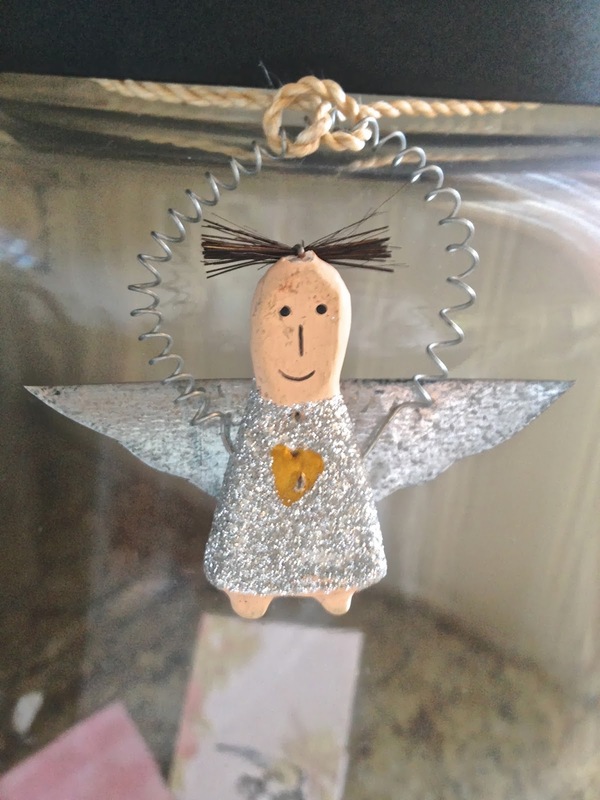 I adore the primitiveness of this angel and let's not overlook the silver glitter! Bling Bling! I thought it would be fun to show you what other Blessings Jars were being created out there but this was the only one I found pleasing. I suppose I like simple. Listen! 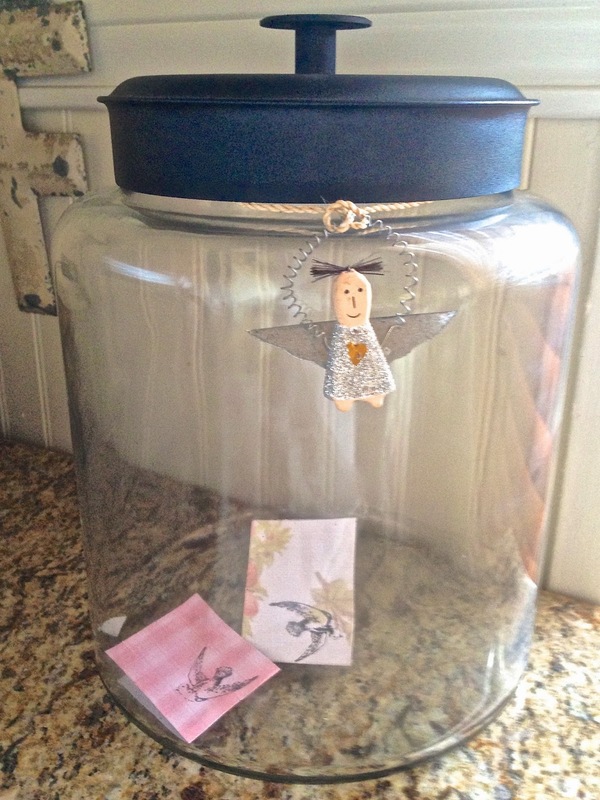 It's not- nor will it ever be - too late to start a Blessings Jar. Hope this has inspired you. 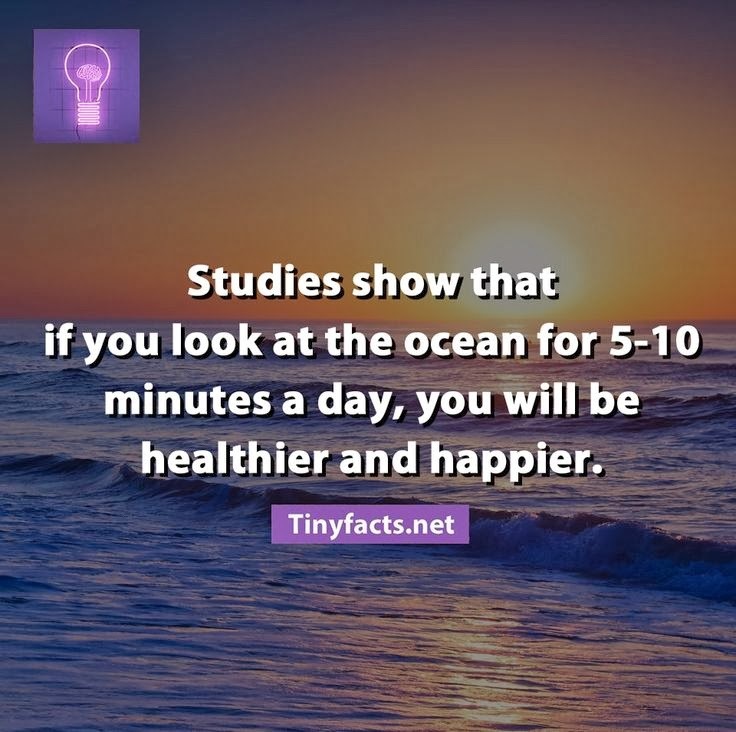 Now go and start counting your blessings! My future daughter-in-law, Maile and I enjoy getting together periodically to make liliko'i (lily koi) or passionfruit jelly. We both have huge vines growing in our yards which yields plenty of fruit for jelly making. It's hard to get much juice from a single liliko'i fruit, so each drop is collected in freezer bags and stored for a future date. This year I decided we should try and infuse some lavender in our jelly. We experimented with different strengths of lavender and discovered the stronger, the better. We're considering selling our jellies at a future date .... I'll keep you posted. In the mean time, if you would like to try a jar - plain or with lavender - please leave a response in the comment section below. 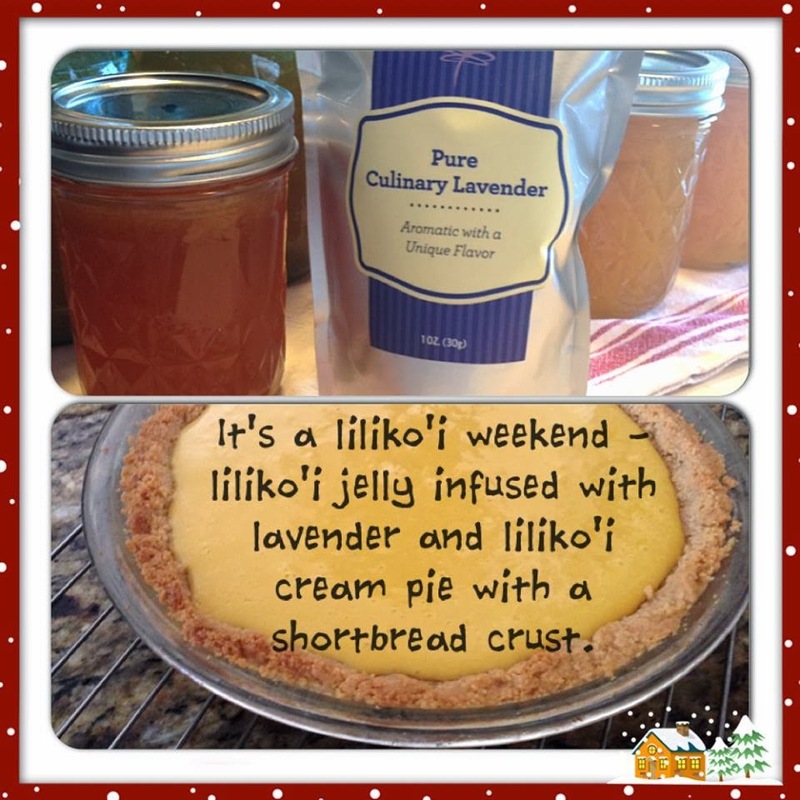 Just in case you have never tasted liliko'i or passionfruit here's a link to a delightful and extremely easy passionfruit cream pie recipe. I liked the shortbread crust but found it to be slightly too sweet ... which I might add is very strange comment coming from these sugar addicted lips. For our New Year's Eve dessert, I made this pie, again, this time with a regular flour crust. Make sure you use a baked crust if you decide to go this route. I preferred this variation, topped with globs of freshly whipped cream ... yum! Thanks to Hummingbird High cooking blog for this recipe. If this is true ..... I'm going to be a giddy and slimmer self this year. 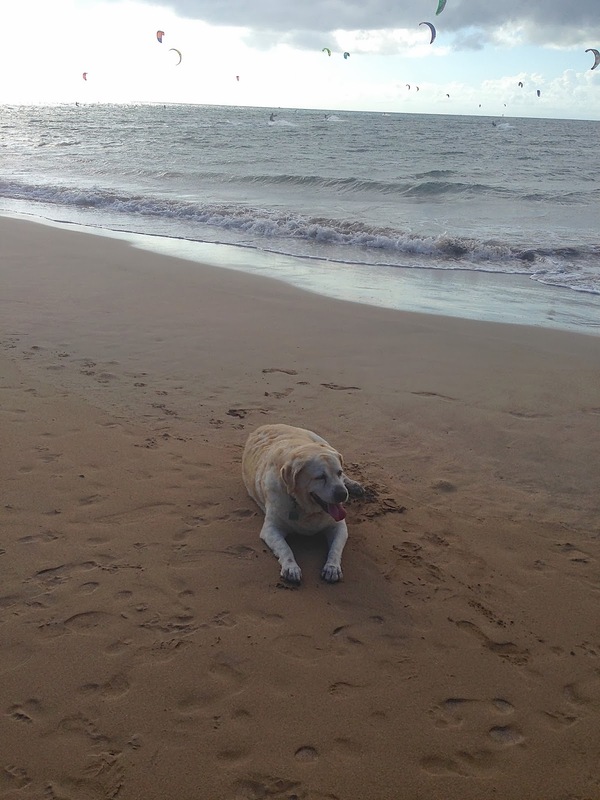 One of my resolutions for 2014 is to take a walk on the beach everyday, weather permitting. 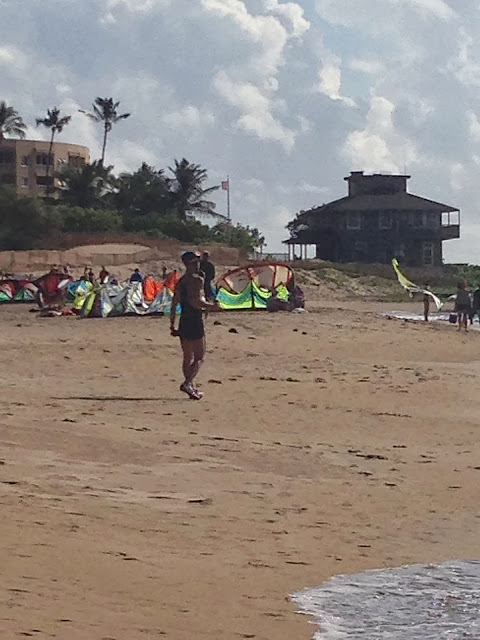 My first day out, January 2, the beach was crowded with kite surfers due to a gentle Kona wind. 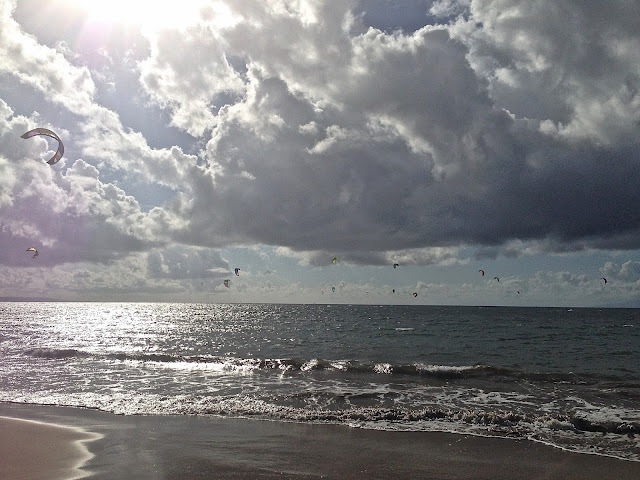 I counted 28 colorful sails in the sky but I think there was much, much more kite and wind surfers up and down the coast. I got some pretty good photos with my smart phone and what's even more impressive was the fact I was shooting with a blind screen. The day was overcast with an occasional burst of sunlight. That combination plus the time of day kept the visual on my screen so dark, I couldn't see what I was photographing. I just happily clicked away while Ricki, my rotund yellow lab, kept trying to get my attention by stepping out chest deep in the water looking for an invisible ball bobbing in the waves. She's such an actress! The Kalepolepo Beach was litter with sails, kite surfers, photographers and spectators like me! Ricki was not impressed .... at all! The sails were more vibrant against the dark and cloudy sky. But every once and a while, the clouds would part allowing the sun to burst through like a heavenly being. I hope every walk is as delightful as this....every little neuron in my brain could always use a happiness fix! 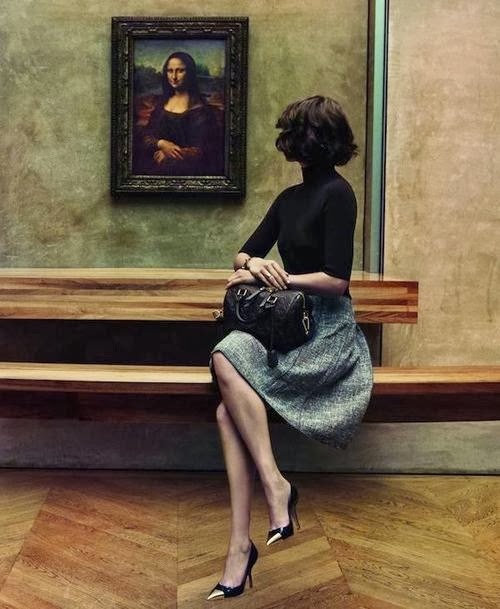 Some of these photos on my blog have been collected from Pinterest and/or Tumblr... although some are my own. If the original source is not provided or would like your photo removed, please contact me. Bessie Pease Gutmann ~ un artiste de bebes! Blazers *are* the best. The post Wardrobe Essentials: The Blazers Have It appeared first on Vicki Archer. I was born in the 50's in Bakersfield, California, the third child and third daughter to a family of seven children. We moved to Shell Beach when I was very young and finally settled in Santa Maria, California which I proudly call home. Maui is where I have lived for 31 years. My mother raised us to love music and art, my dad taught me how to be nice. I married young and even though the marriage didn't stand the test of time, I was blessed with two sons. I purposely gave them Biblical names, Gabriel and Jacob, as a reminder to them of their Creator. On Oct. 30, 2009, I officially retired from the Postal Service, a job I had been doing for the past 27 years. 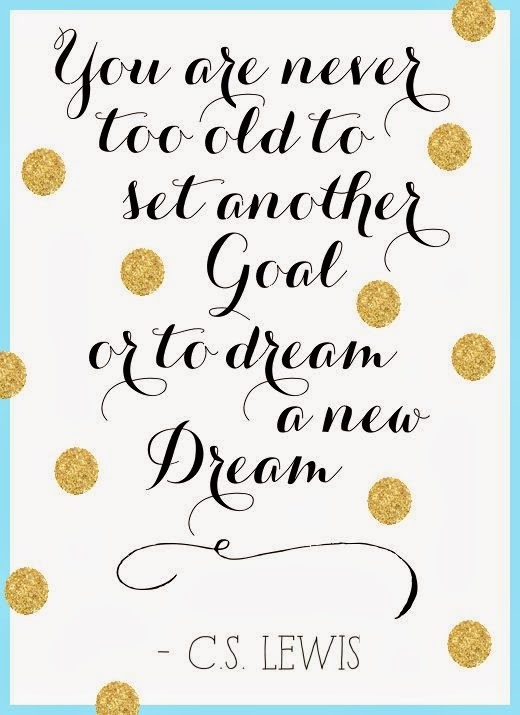 This was not my "dream" job when I started so many years ago but the Postal Service gave me the means to raise my two sons, move to Maui and eventually marry my second husband of 30 years. My husband is my best friend and is also my biggest supporter and fan. We are extreme opposites when it comes to our personalities but we have had an amazing life together and I am looking forward to our future as an old married couple.